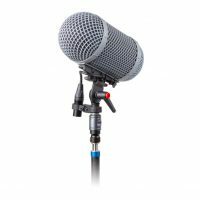 The Classic Adaptor replaces your kit’s existing boom adaptor and has a built-in, fixed PCS tip, along with a unique new XLR holder with 360° adjustability. 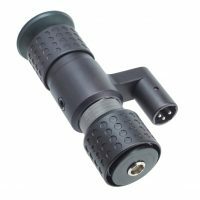 The Sidekick is a Bottom attachment for Klassic Boom Poles: a Male 3-pin XLR with up-facing narrow Transmitter Adapter and Rubber bottom. Remote Audio Boom Caddy hook and mount for the Remote Audio Boom Caddy. 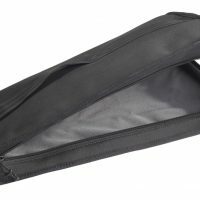 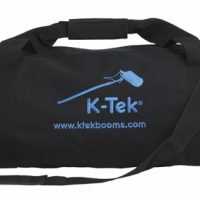 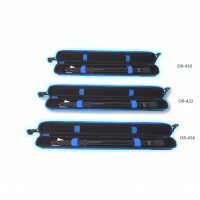 These padded bags are ideal for carrying K-Tek and other brands of boom poles to location and offer added protection when packed inside hard cases along with other gear for long distance transport. 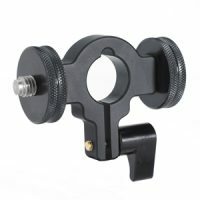 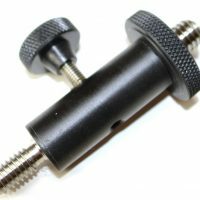 This counterweight bottom attachment for K-Tek Klassic boompoles, while weighing only 1.7 lbs (770 grams) effectively balances and reduces the downward force of a Microphone and Shockmount. 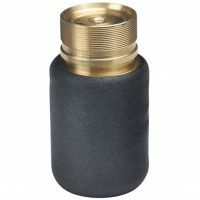 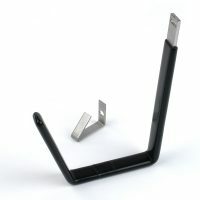 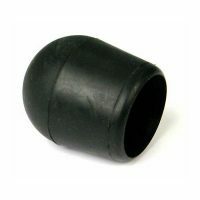 This replacement / spare ring is made for the K-Tek Shark antenna mount system. 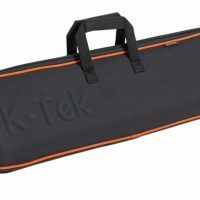 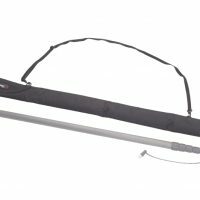 K-Tek’s KBLT35B boom pole case is the perfect solution for carrying and storing your boom pole and other accessories. 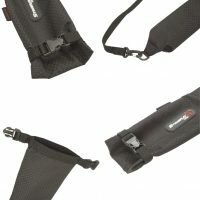 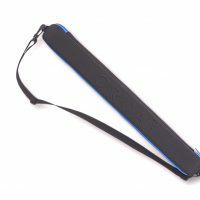 Most audio harnesses' shoulder straps come with horizontal or vertical smaller straps. 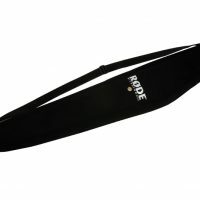 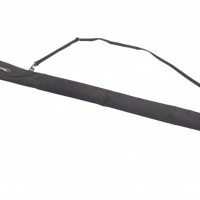 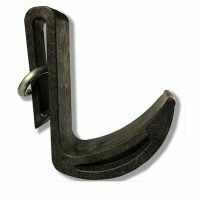 Easily attach the Boomhanger to these straps, rest your boom and relax! 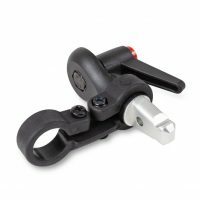 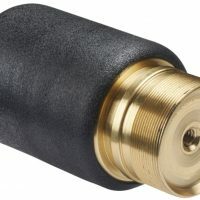 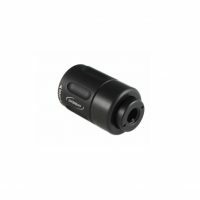 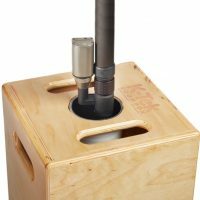 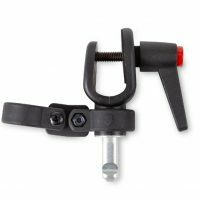 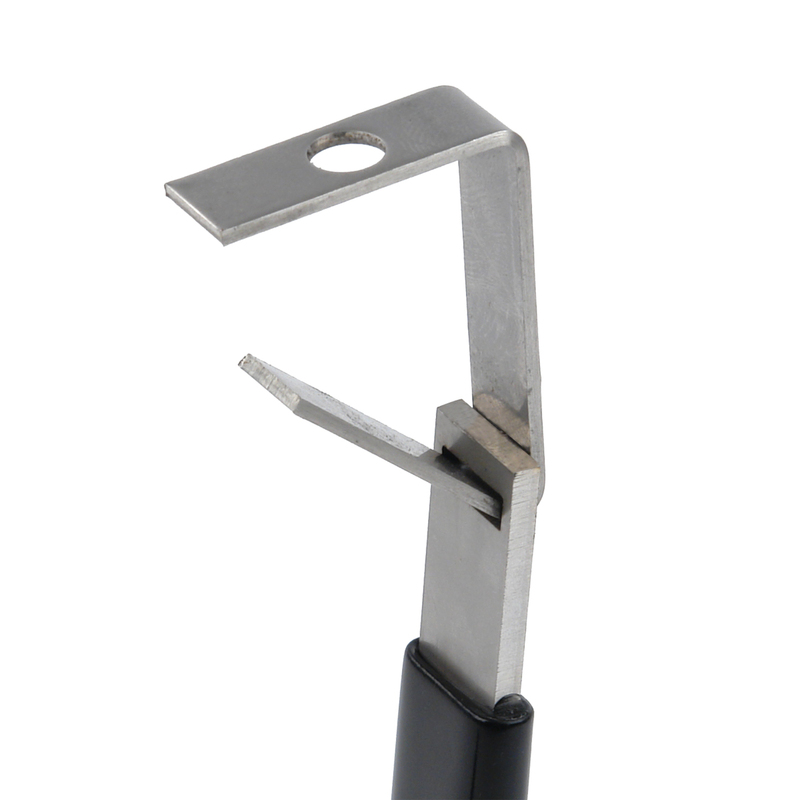 The Ambient QRT QuickLok quick release mount is a self-locking microphone assembly for boom boles that allows for fast, secure assembly and release. 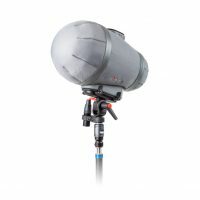 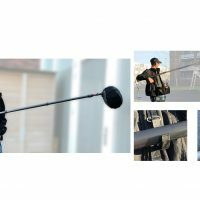 The QuickLok fits all standard 3/8” threads on microphone booms. 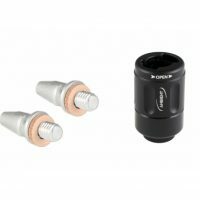 The Cyclone Adaptor replaces your Cyclone’s existing boom adaptor and has a built-in, fixed PCS tip, along with a unique new XLR holder with 360° adjustability. 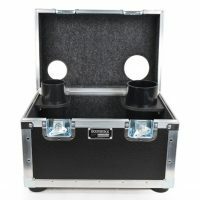 The first ever sound recordist & boom operator boom box with internal storage. 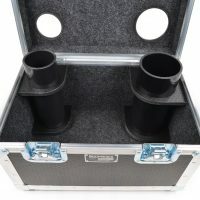 Big enough for either two Rycote windshields or a Cinela Piano or many other microphones in between. 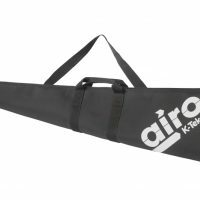 To carry your Boom Pole, Shock Mount, Windscreen, Cables and more, Airo by K-Tek offers the Airo Kit Bag (AKB1). 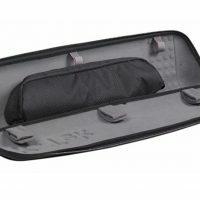 Constructed of padded Polyester 600D.